The importance of good sleep need no proof. Lack of sleep hurts the immune system, which leads to getting sick more often. This in turn causes cognitive impairment and you may even gain weight due to a slower metabolism. In our blog posts we regularly look closer at ways to fight insomnia and improve your sleep. And today we look essential oils. In our previous article “Waking up in the middle of the night fighting insomnia” we offered key tips for anyone to improve their quality of sleep. These are the essential ones and any other recommendations are a bonus, not a substitution. There are a number of essential oils that, when used correctly, can promote and support healthy sleep, calm down emotions and help you to relax. First and foremost, and you probably guessed it, is lavender. This essential oil is well-known for its relaxing effects on the body. Adding a couple of drops to your bath before going to sleep is a great way to unwind after a long day. It is considered safe to use for babies and children as well as adults. Next, we note the sedative effects of cedarwood. This oil is not only extremely cost-effective but also supports healthy function of the pineal gland, which releases melatonin — the body’s natural sleep hormone. Moreover, if you are not keen on a strong smell of lavender, the unique woody smell of cedarwood might work better for you. Ylang-ylang produces the oil that is effective in reducing hypertensionbecause of its sedative effects, helping you to fall asleep faster and alleviate stress and anxiety. In addition, ylang-ylang has a gorgeous light floral aroma that works wonderfully as a perfume or natural air freshener. Don’t apply it directly to the skin without mixing with a base oil like coconut or sweet almond. The oil from the little pink blooms known as valerian has been used as an effective sleep inducer since the 17th century. Valerian may help not only to fall asleep faster but can also induce a deeper sleep, after which you will feel more energized in the morning. Roman chamomile has a very light floral aroma and is known for its relaxation properties. You can reap the benefits of this ancient oil by using it in an oil diffuser or applying a couple of drops diluted in a base oil to your feet before bed. You can also add a few drops to your favorite shampoo, conditioner or skin moisturizer. This oil is perfect for dealing with restlessness and anxious feelings, and is great for all ages. 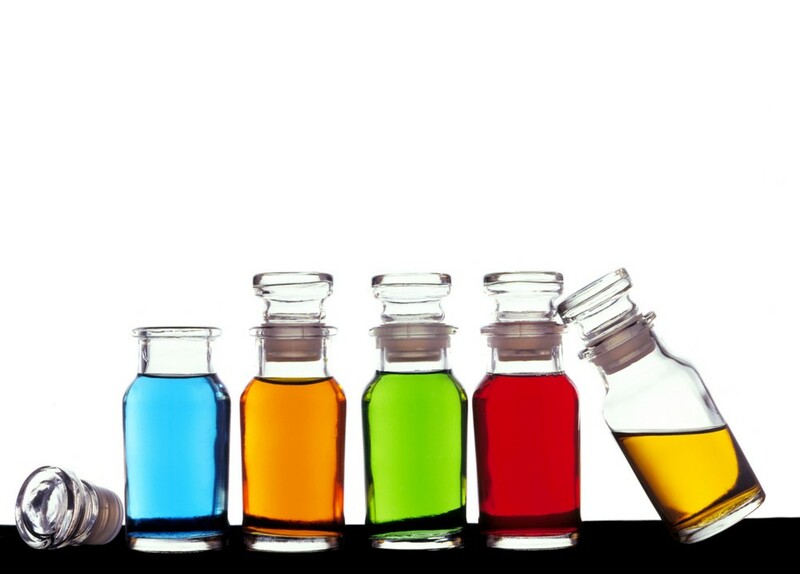 When choosing essential oils, make sure you pick only those that are 100% natural and high-quality. Administer them with care and keep in mind that what works best for you may not work well for someone else — we are all unique and process things differently.